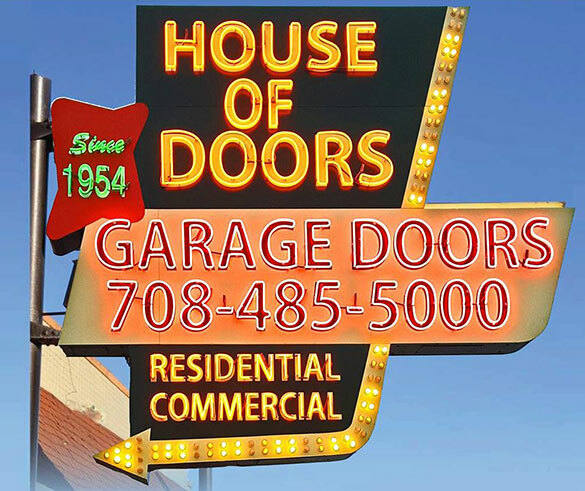 Since 1954, House of Doors has been Chicagoland’s leader in supplying, installing and servicing commercial and residential sectional doors, rolling steel doors, dock equipment and electric operators. Our commitment to customer satisfaction is our top priority! We strive to provide quality products, expert installation, and superior service after the sale, all at competitive prices. Whether your project requires installing numerous dock doors, installing a beautiful new wood carriage house door, or utilizing our preventative maintenance program, our professional staff is ready to satisfy your complete door needs. House of Doors is proud of our long-term relationships with the nation's largest and most technologically advanced door, dock, and operator manufacturers. These relationships provide House of Doors the ability to satisfy even the most demanding door requirements. Whether aesthetics, energy conservation or functionality is your main concern, House of Doors has the products and services necessary to fully complete your project successfully, and on time. The Chicagoland AGC is the leading trade association serving the Chicagoland commercial construction industry. In January 2018, the Chicagoland AGC formed as the result of a merger between the former Builders Association and the Fox Valley AGC. 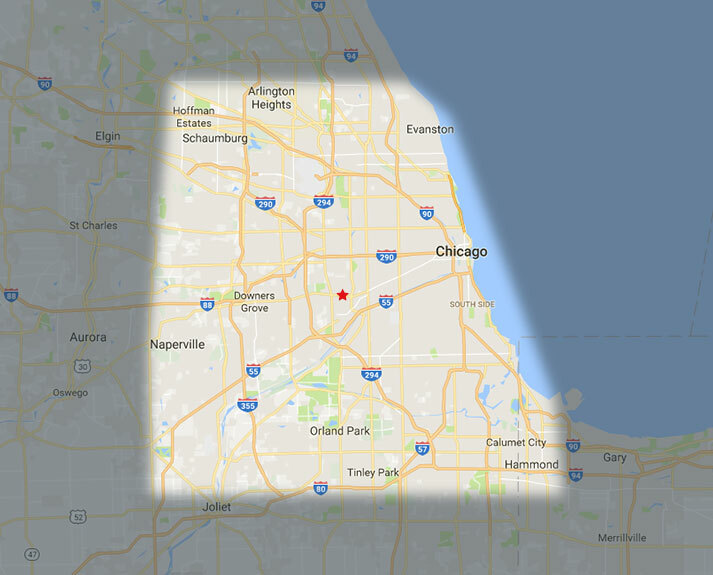 Chicagoland AGC members include the leading contractors and suppliers in the Chicago area. Our general contractor members range from large, national firms to smaller, specialized companies and build private and public projects worth more than $11 billion annually. House of Doors is proud to say we are IDEA Accredited. 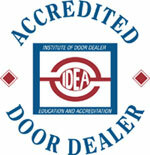 The Institute of Door Dealer Education and Accreditation (IDEA) was formed in 1996 through a cooperative effort of the International Door Association, the Door and Access Systems Manufacturers Association and the American Rolling Door Institute. The goal is the education of dealers, as well as the public, to bring the highest safety standards to the industry.